Xperia E3 is a widely used smartphone manufactured by Sony. The smartphone manufacturer has certainly won over plenty of fans with its amazing Xperia series. If you also own a Xperia E3, then you must already be aware of its high-end features. Nevertheless, just like every Android smartphone, it also comes with certain limitations. If you wish to make the most out of your Sony device, then you can root Xperia E3. In this post, we will provide two foolproof ways to root Sony Xperia E3 in a matter of a few seconds. Read on and make the most out of your device. In order to gain productive results, it is important to be aware of all the prerequisites. Before we let you know how to perform Xperia E3 root, it is important to prepare your device for the same. Consider the following suggestions in mind before you root Xperia E3. 1. Firstly, your phone should be at least 60% charged before commencing the rooting process. Your device would be restarted in between and undergo plenty of operations. If it is not charged enough, then it can halt the entire process in between. 2. It is highly recommended to take a complete backup of your device beforehand. If the rooting process is halted in between, then you might end up losing your data. Therefore, take its backup using Android Data Backup & Restore before you commence the rooting process. 3. Also, download all the essential drivers of your device in order to avoid an unforeseen situation. 4. If you have installed an anti-virus software or have advanced firewall settings on your phone, then you should always turn it off before commencing the rooting process. 5. Always use a reliable tool to root Sony Xperia E3. It is should be safe and easy to execute. Additionally, go through its tutorial before taking any step. 6. Lastly, just turn on the USB Debugging feature on your device. To do this, firstly visit Settings > About Phone and tap the “Build Number” seven times. This will enable the Developer Options on your device. Now, just visit Settings > Developer Options and turn on USB Debugging feature. Now when you are familiar with all the basic prerequisites to perform Xperia E3 root, let’s proceed and learn how to do the same with Android Root. It is a part of dr.fone toolkit and provides a 100% safe and reliable way to root Sony Xperia E3. As of now, it is compatible with more than 7000 Android devices and boasts a highly impressive success rate. With just one click and in a matter of a few seconds, it can root your Android device. You can just follow these easy instructions to do it. 1. The first step is to download Android Root from its official website here. Install and launch it to get dr.fone’s welcome screen. Out of all the provided options, select “Root” to continue. 2. Take a USB cable and connect your Xperia device to your system. If you get a prompt regarding USB debugging, then just tap on the “OK” option to confirm it. 3. This will let the application to detect your device automatically. Give it a while as Android root will make Xperia E3 ready for the rooting process. The time taken might change from one device to another. 4. As soon as your device would be ready, the interface will let you know. Now, you can just click on the “Root now” button to initiate the process. 5. The application will start performing Xperia E3 root and will let you know of its progress from an on-screen indicator. Give it a while as your phone would undergo various operations and will be restarted in between as well. Don’t disconnect your device and let the application perform all the needed steps. As soon as your device would be rooted, the interface will let you know with the following screen. You can just disconnect your device and use it with ease. If you don’t have an access to a PC and would still like to root Xperia E3, then you can give Framaroot a try. It doesn’t have the same success rate as Android Root, but provides a great alternative to it if you wish to root your device without connecting it to a system. You can easily root Sony Xperia E3 using the Framaroot app by following these steps. 1. In order to start with, you need to allow your device to install apps from unknown sources. Visit Settings > Security > Device Administrator and enable the feature of Unknown Source for app installation. 2. Great! Now install the Framaroot APK file from right here. You can get it from plenty of sources on the web. 3. Install the file after downloading it and launch it once you have met all the prerequisites. 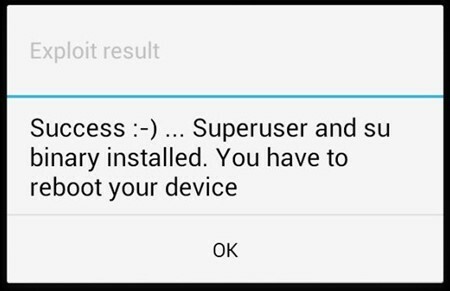 Tap on the option of “Install SuperSU” as a respective action to perform. From the list of exploits options, select “Barahir” to start with. If it doesn’t work (or if you get a pop-up message regarding the vulnerability of your device) then select “Boromir” and proceed. 4. This will initiate the rooting process. Wait for a while as the app will perform all the needed steps to root Xperia E3. Your phone would be restarted and can even display a prompt regarding the permission to root it. Just confirm it and let the application perform all the needed operations until you get the following message. This means that your Xperia device has been rooted. You can just restart it again and enjoy all the added benefits of rooting. Now when you know how to root Sony Xperia E3, both with and without a PC, you can easily root your smartphone in no time. Just select the desired option to perform Xperia E3 root and make the most out of your device. In this article, we will learn about the two easiest solutions that can be used to root LG stylo Android phones that runs on Android Lollipop V5.1. Do you wish to root Xperia Z5 with just one click? Read on as we have come up with an extensive tutorial to help you perform Sony Z5 root in no time. 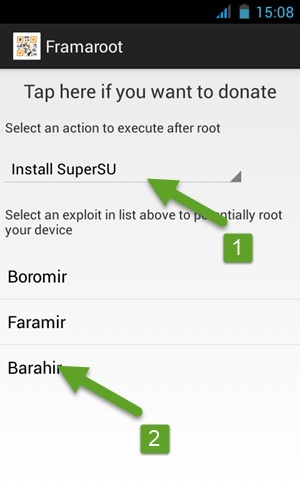 Learn how to root your device using Odin Root with our stepwise guide. We have also presented the best alternative to Odin Root in this article. 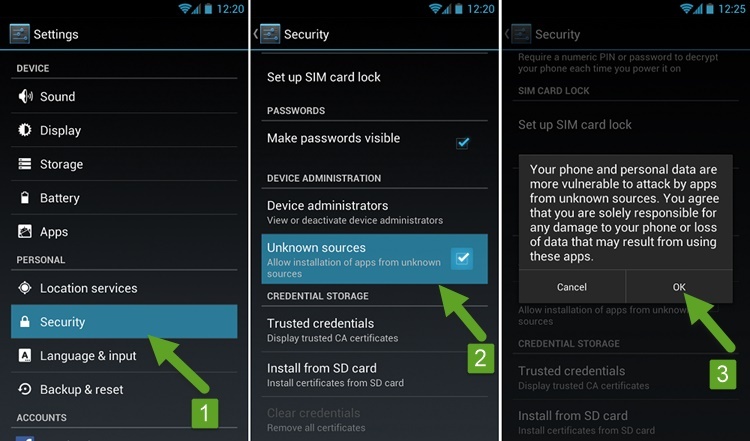 Root Moto G using these two simple solutions. Get to know about all the basic prerequisites and make the most out of your Moto G device.